New Studio Ablum Kickstarter Project! We’re writing a new album about hope through trust in God’s faithfulness. We need your help to record & share it – Let’s make a record! It’s been 3 years since our last record, The Revive Project, and the time has finally arrived to get back in the studio for our next album. The theme for this album continues on in the path of The Revive Project in that we will continue to support and stand behind non-profits in the city of Reading, PA. We will continue to use the opportunities we receive to perform and lead worship to also share about Reading and her many struggles, shedding light on the darkness and pointing resources where they are needed. Ultimately we desire for this album to inspire action and transform lives, neighborhoods, and cities. 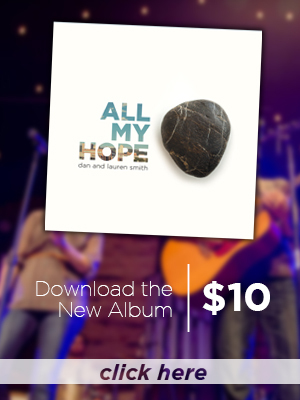 This album will focus on what is naturally the next progression in the conversation about revival and resurrection – hope through trusting in a faithful God. The process of restoration is messy and difficult and takes commitment and time. But true life comes out of our ability to hope in a God who never fails. For now, the project is tentatively titled Faithful but could change as we continue to develop and complete the songs. We are so excited to be working again with our friend, producer, and songwriter, Stephen Gause, at his studio in Nashville, TN (produced The Revive Project). We are also collaborating on songwriting and arranging this time around with two of our favorite people, not only great friends but incredibly gifted musicians and songwriters, Ben Smither (keys and vocals) and Tyler Laspopoulos (electric guitar and vocals). As you probably have guessed, producing a rock solid professional album takes a lot of time and money. We are hoping to raise $12,000 to cover most of the cost of production but if we can go above and beyond that to help with duplication, promotion, and cinematography costs, we would be so excited. Ideally we would love to hit the $15,000 mark. 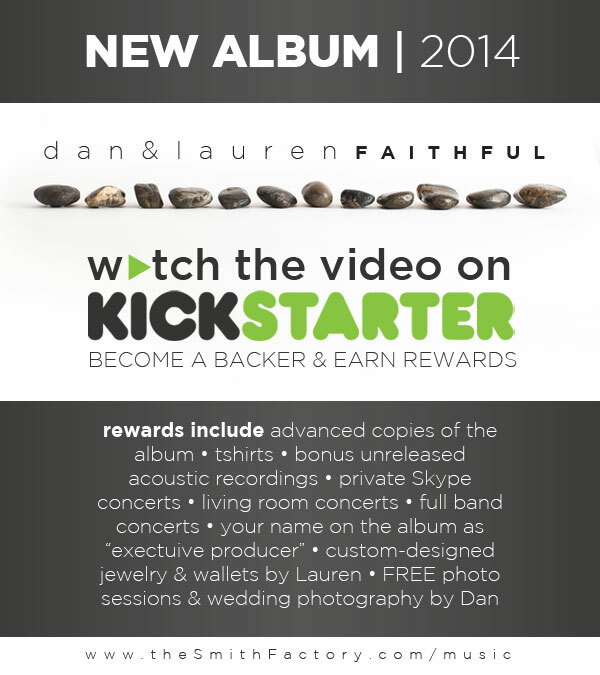 Any extra money we raise will go towards making the record even better. 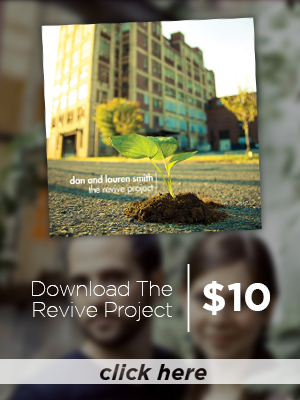 Lauren and I personally invested a lot of our own money into making The Revive Project album in 2011 but we are no longer in the financial position to make that investment this time around (diapers, formula, raising kids, you know – that stuff). We are so thrilled to finally be working on a follow-up record to The Revive Project! 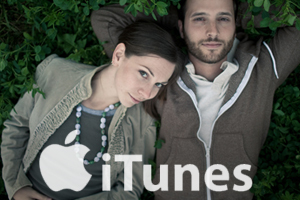 We are truly and deeply thankful for all of you who have supported our music over the years. We are tentatively scheduled to be in the studio in June with a final release hopefully sometime in September . With your help we can make this project happen!